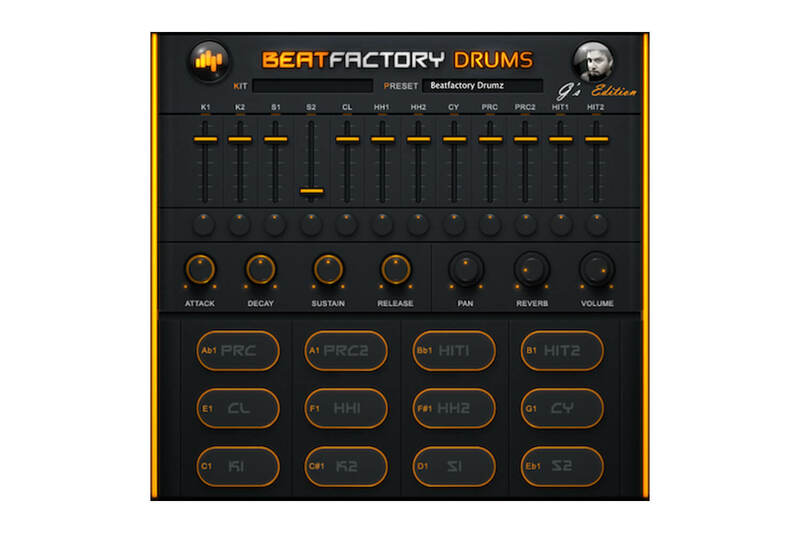 Finding malleable and varied beat software without the price tag requires a fair bit of trial and error, but if you're pressed for time, BeatSkillz Beatfactory Drums is an excellent example that should enhance a variety of genres. Sampled from the MPC 2500 there are 10 kits to select from, each of which features a range of edit controls to tweak your sound including volume and pan for each sample pad, an ADSR envelope and built-in reverb. So if you're making Trap, Hip Hop, House, EDM, Dubstep and World, or just looking to experiment, this is a great one to try. Beatfactory Drums is available for both Mac (AU/VST) and Windows (VST) and can be downloaded for free from the link below.